History of Canada is also available as a searchable online database. Monthly updates allow you to access the most current data and focus your research with broad or specific search queries. Search our 38,000+ executives and instantly download lists for mailing or further research. This is an indispensable tool for all your marketing or research needs! This beautifully written narrative history paints a magnificent picture of the second largest nation on earth. Canada, with its overarching geography of many bodies of water, endless prairies, frozen reaches of the north, and awe-inspiring mountain ranges, holds many stunning lands. Canada, as displayed here, has a truly complex and intricate image. 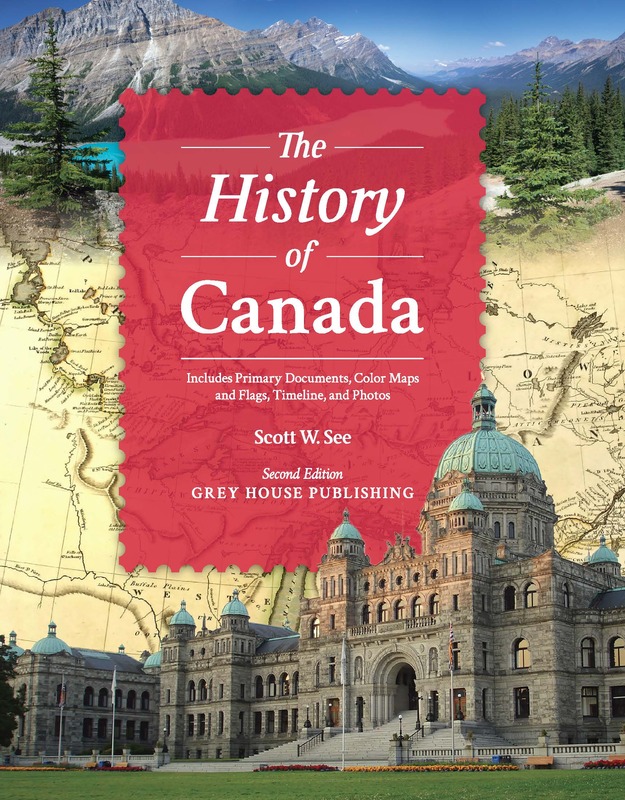 Last published in 2001 by Greenwood Press, this new edition has been extensively updated with a new chapter covering Contemporary Canada from 2001 to 2010, new expanded Front Matter with four-color maps, flags and Prime Minister and Governors General photos and a new Primary Documents section. Since its earliest settlement by the French and the British and its struggle as an arena between those contesting empires, Canada has been a center for disagreement and debate. The political struggles of the past and present and the clash over issues of ethnicity, race, religion, language, and culture are just some of the details that mark this country's unmatched uniqueness. From the earliest contact between Amerindians and Europeans to the current burden of regional, cultural, and ethnic diversity that characterizes Canada in present time, this history draws the reader into the drama that is Canada. This work further examines the economic, political, and ethnic issues of contemporary Canada, including its participation in world affairs. Biographies of notable people in Canadian history, a list of all the Prime Ministers in Canada, an updated Timeline of important events, and a Bibliographic Essay of recommended books and websites add reference value to this engagingly written history. Informative Appendices and Cumulative Index complete the works. This updated second edition is a must for all Canadian reference collections and will be an important resource for US reference collections with a need for Canadian history information. 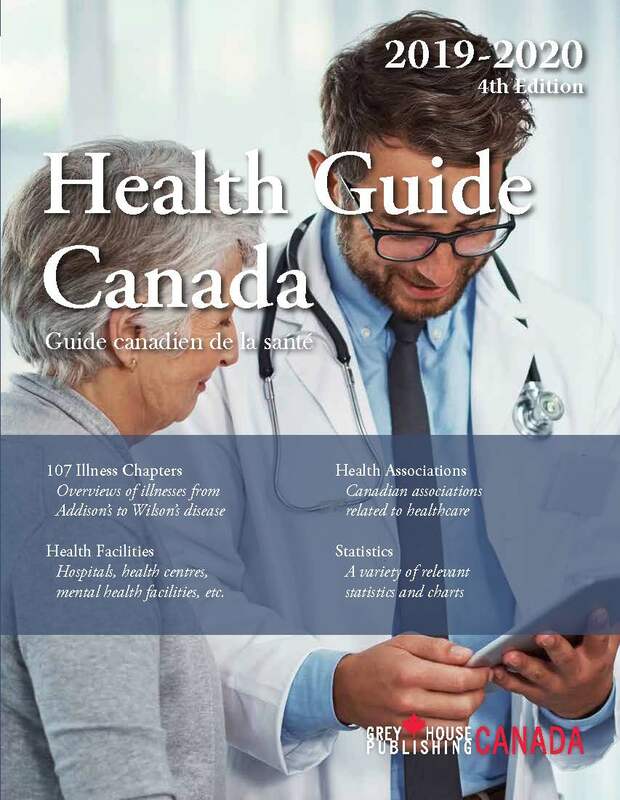 Health Guide Canada provides a comprehensive overview of 107 chronic and mental illnesses, including descriptions, symptoms and treatment options. It also contains over 5,000 detailed listings of condition-specific support networks along with general health resources. 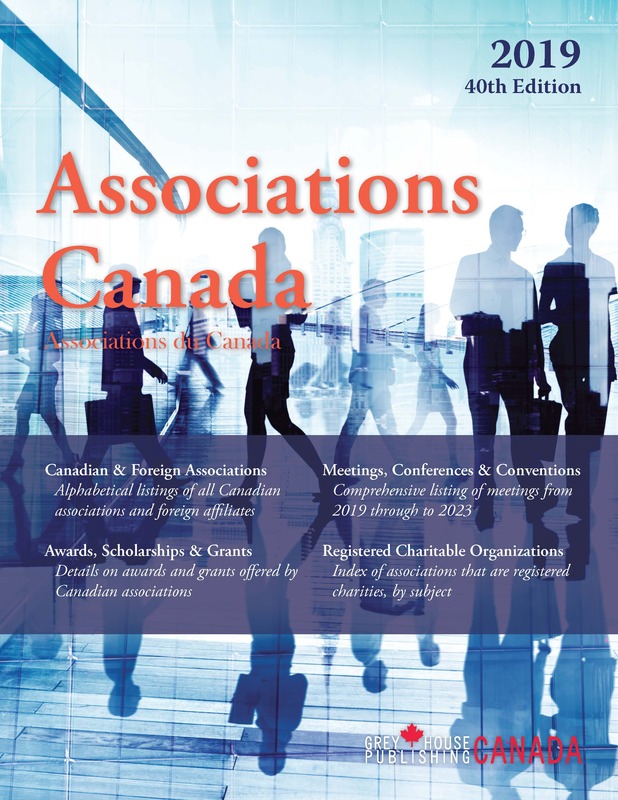 Associations Canada covers Canadian organizations and international groups including industry, commercial and professional associations; registered charities; and special interest and common interest organizations. 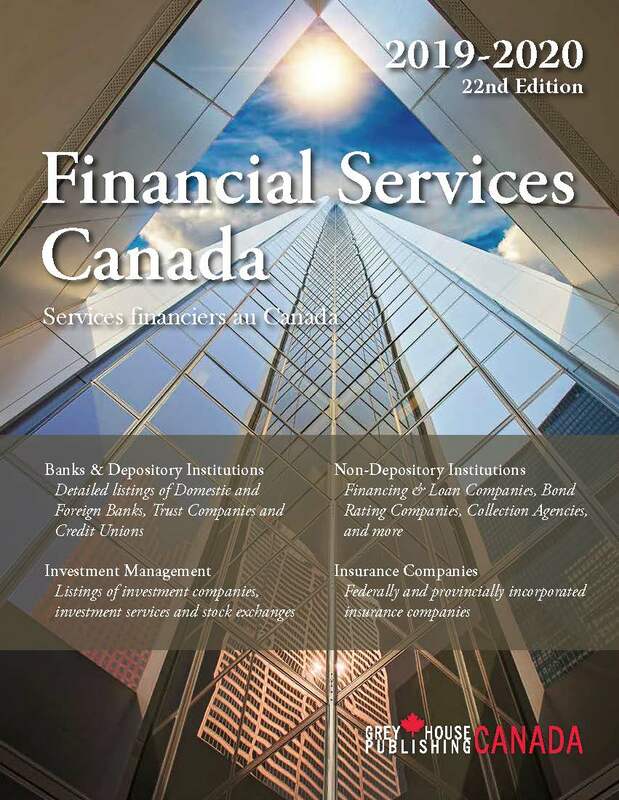 This 2019 edition includes over 20,000 associations, both those that are headquartered in Canada, as well as those headquartered elsewhere with branches in Canada.